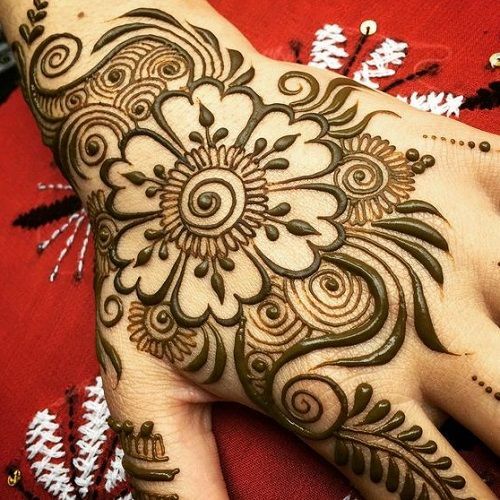 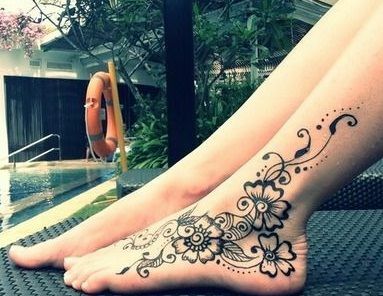 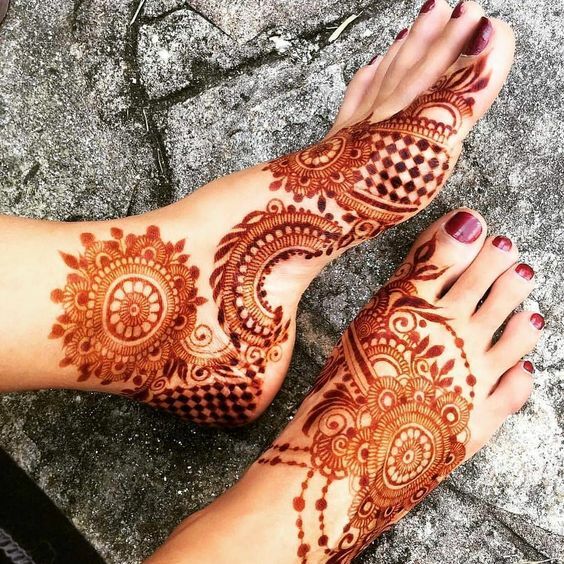 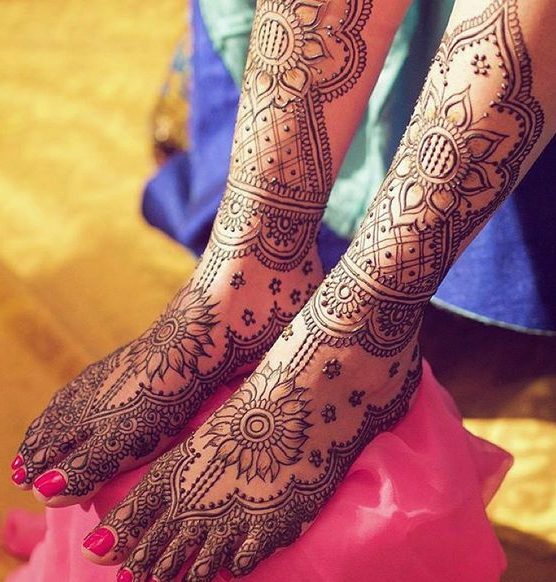 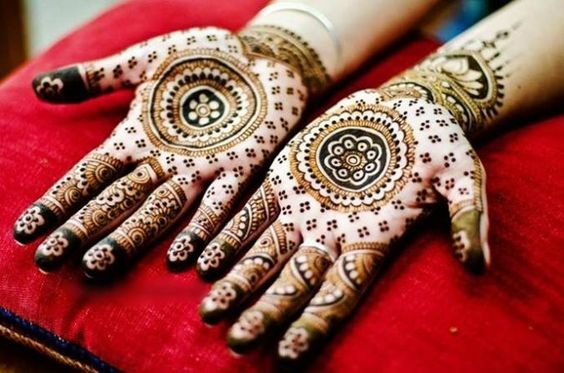 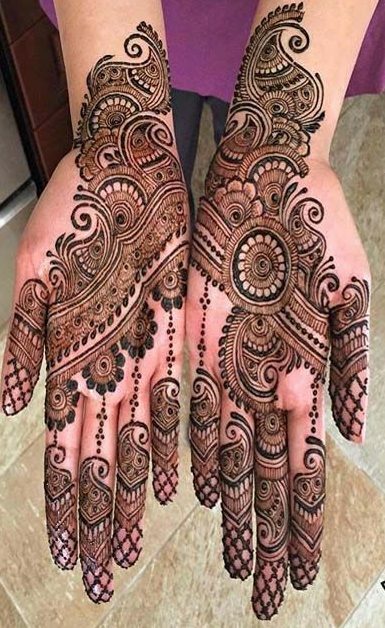 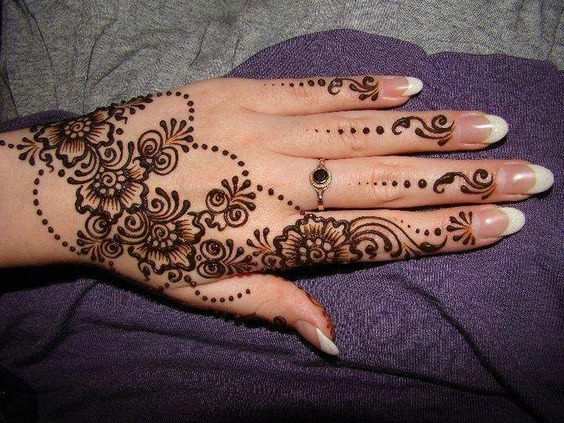 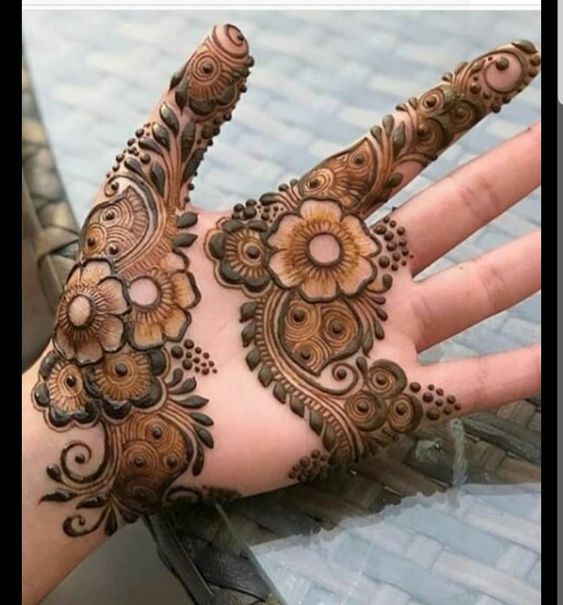 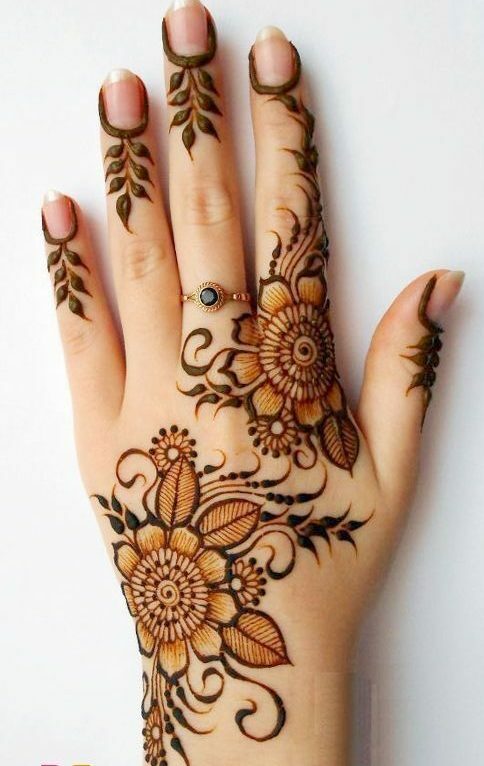 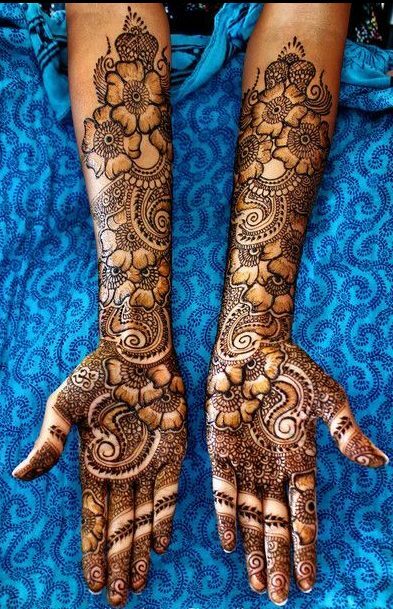 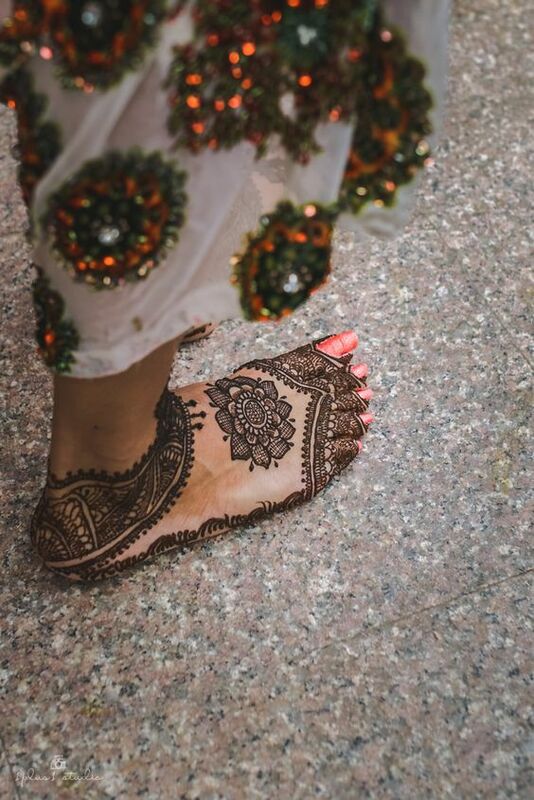 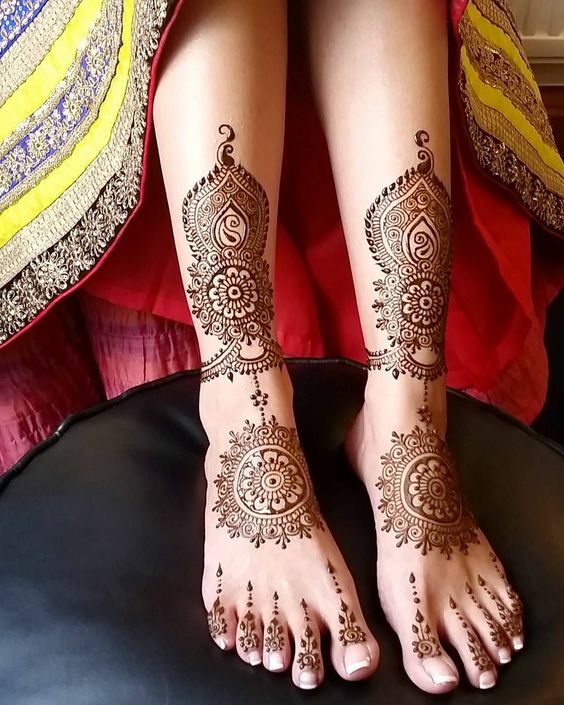 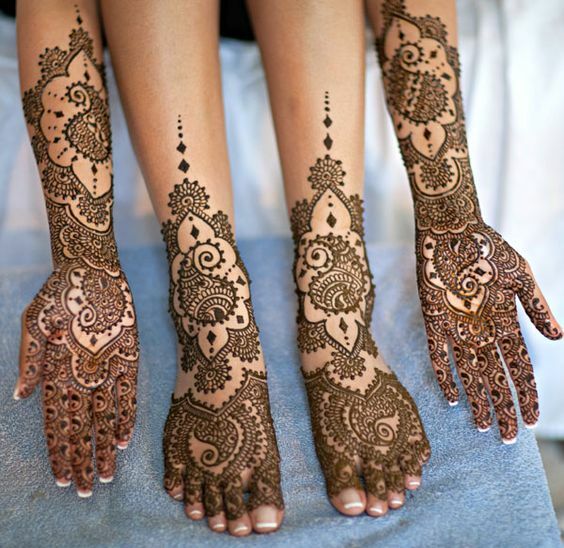 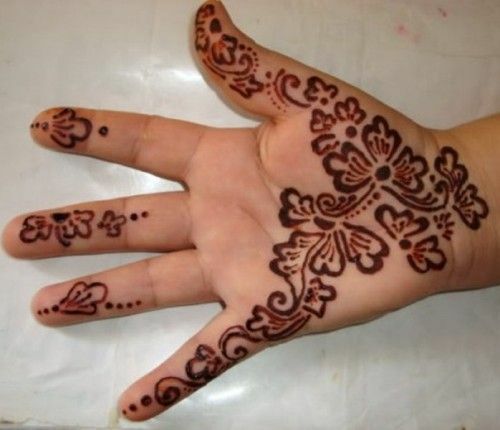 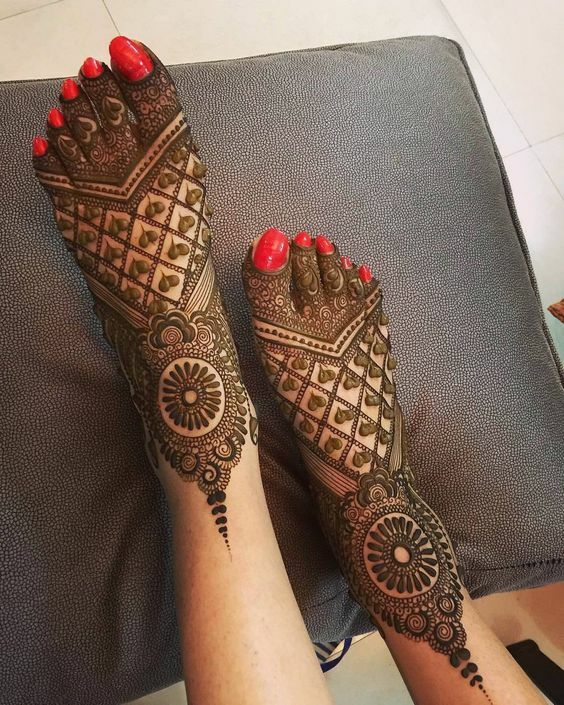 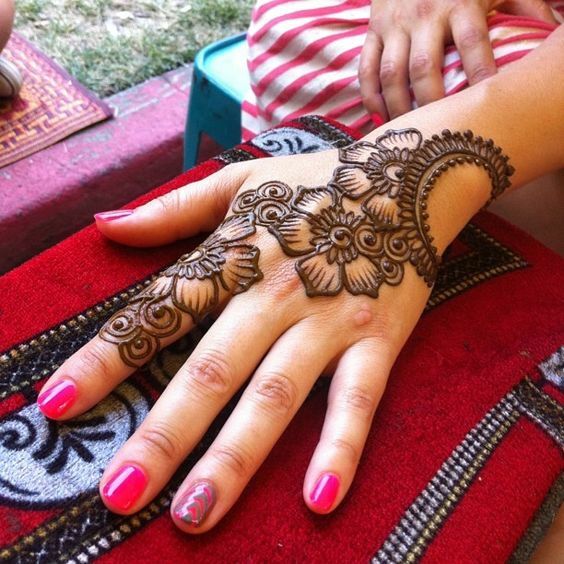 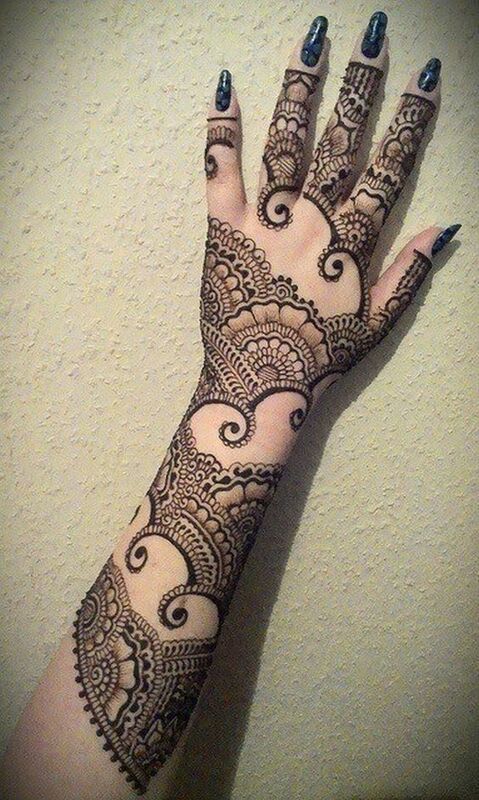 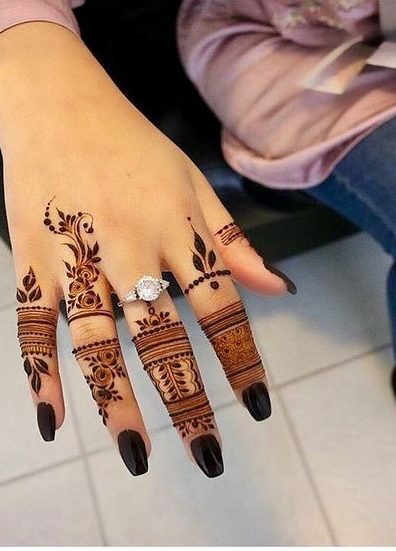 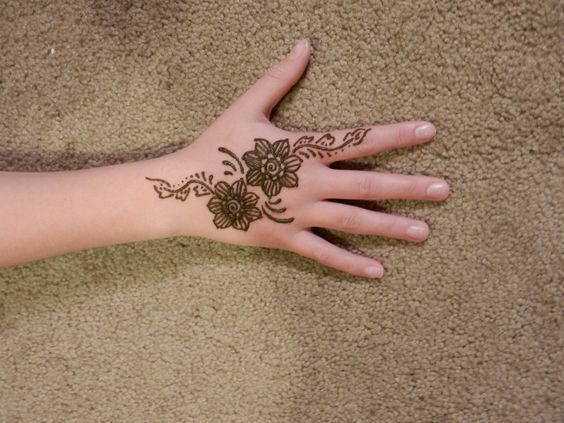 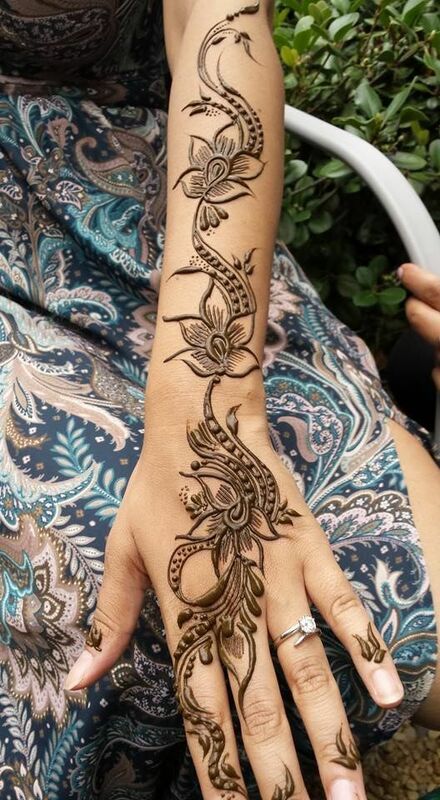 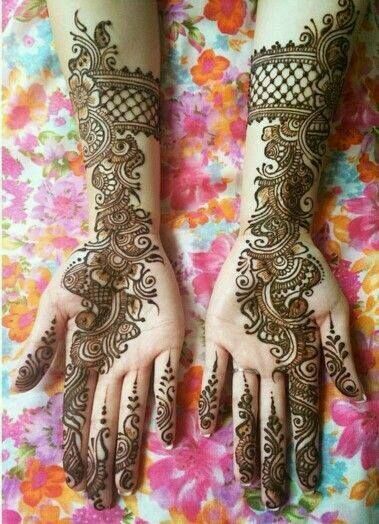 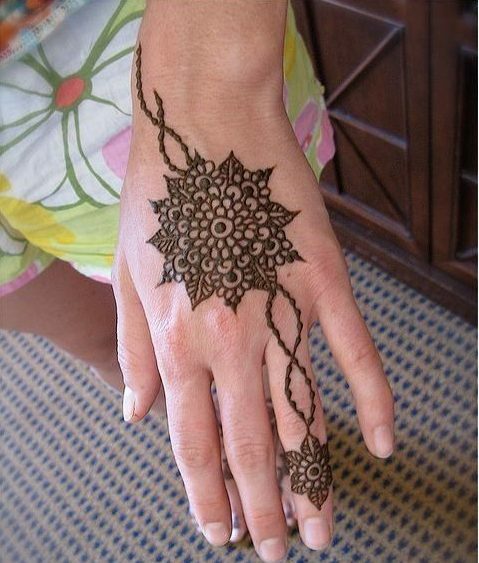 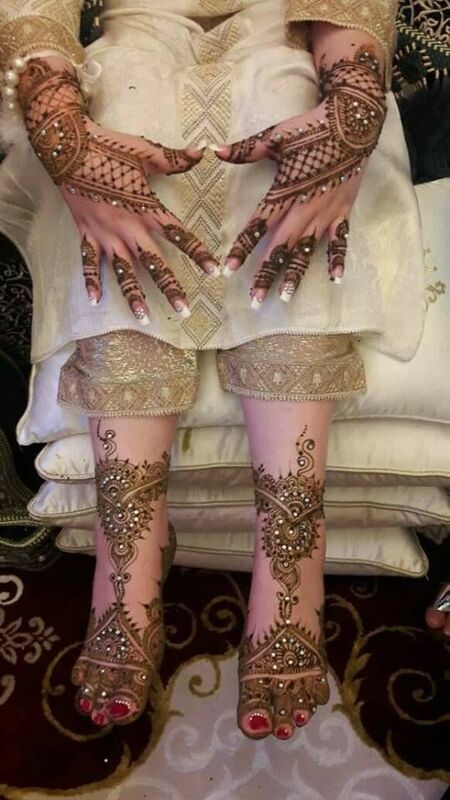 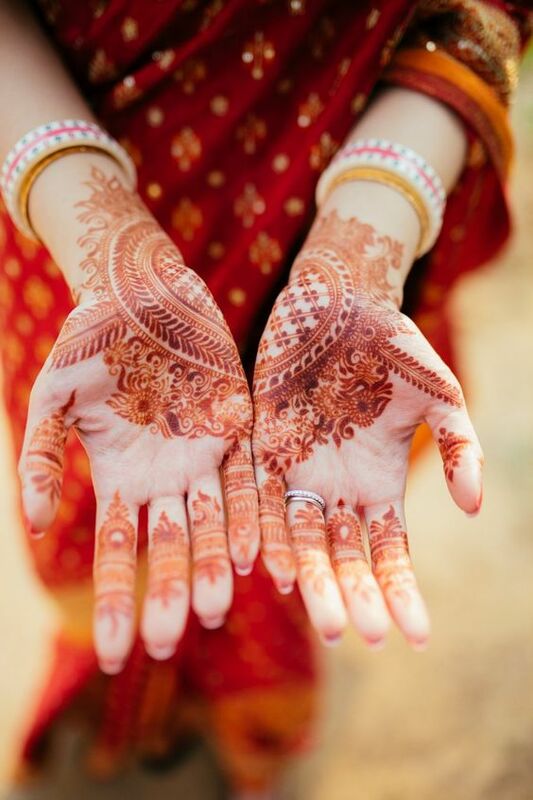 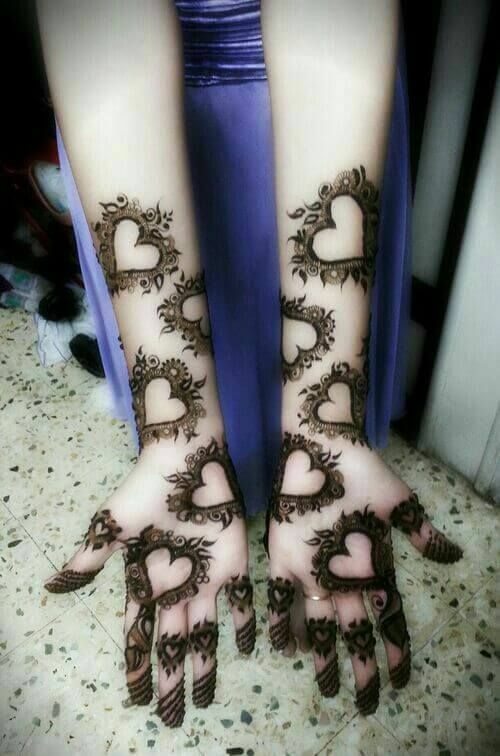 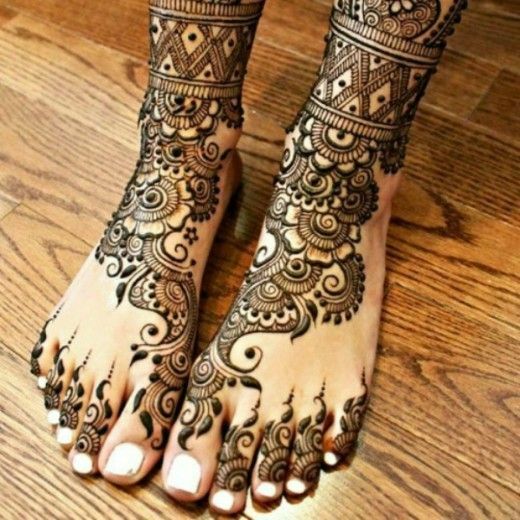 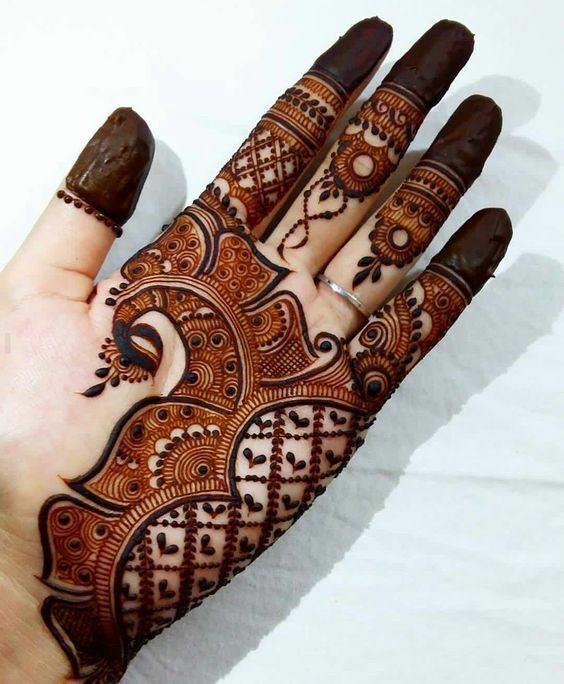 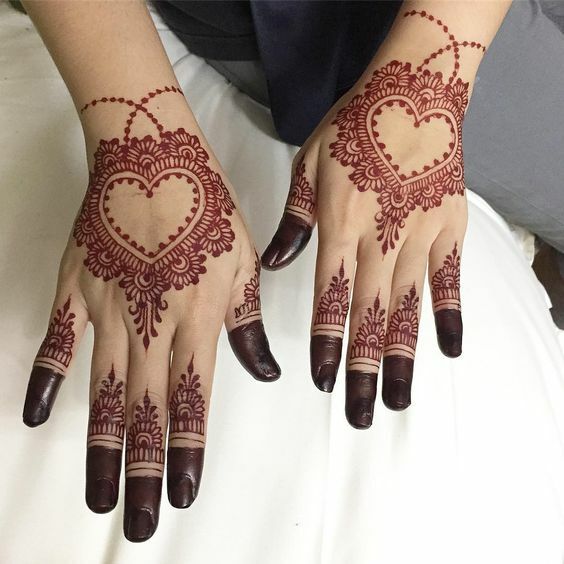 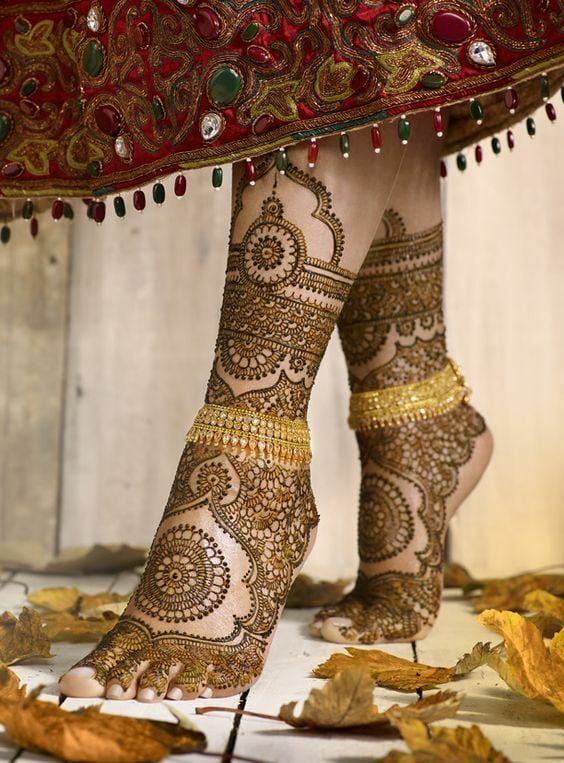 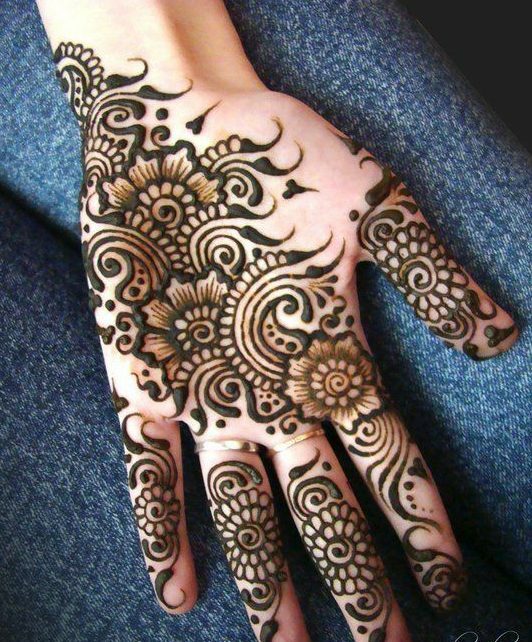 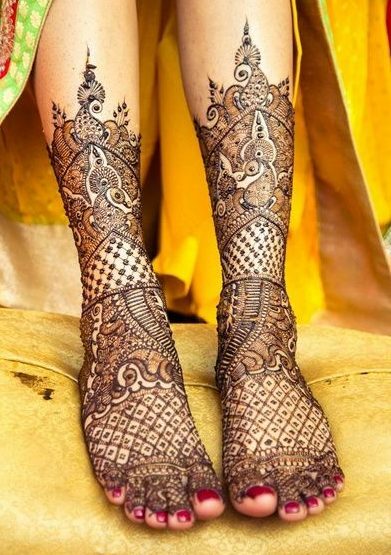 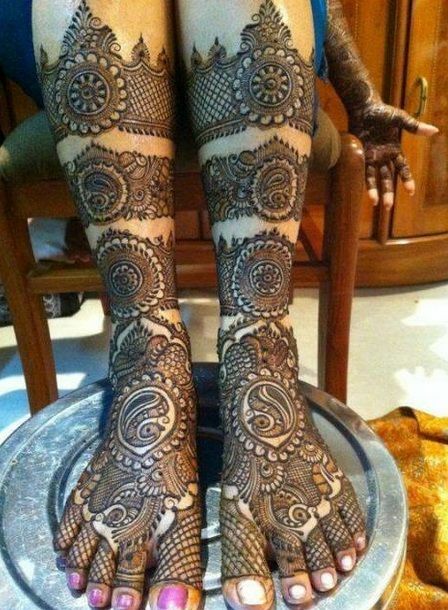 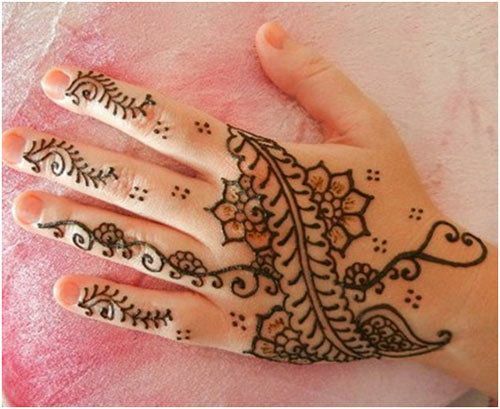 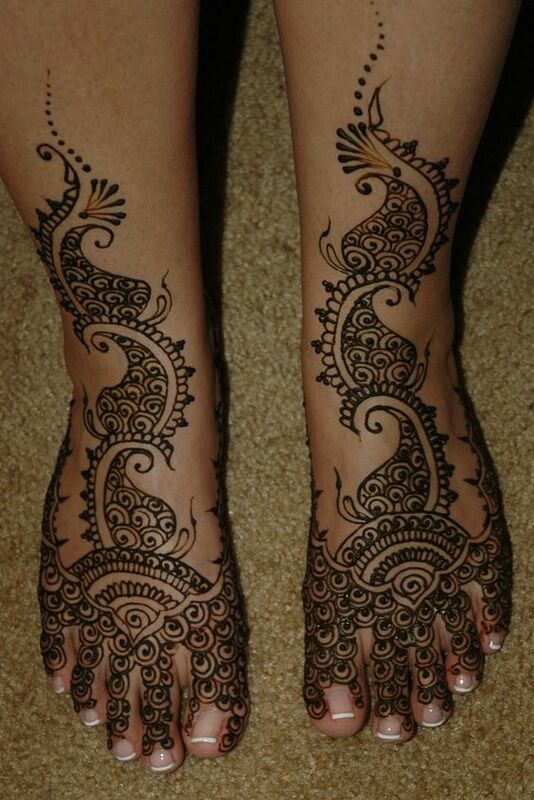 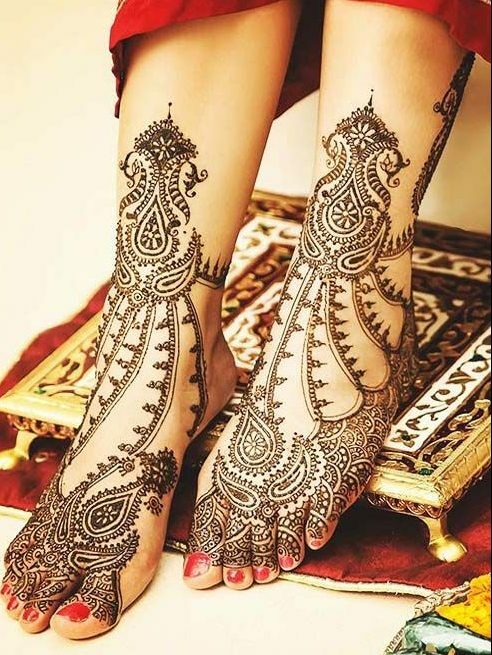 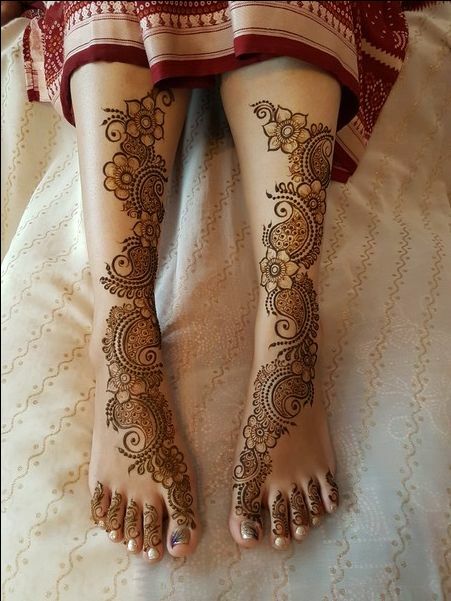 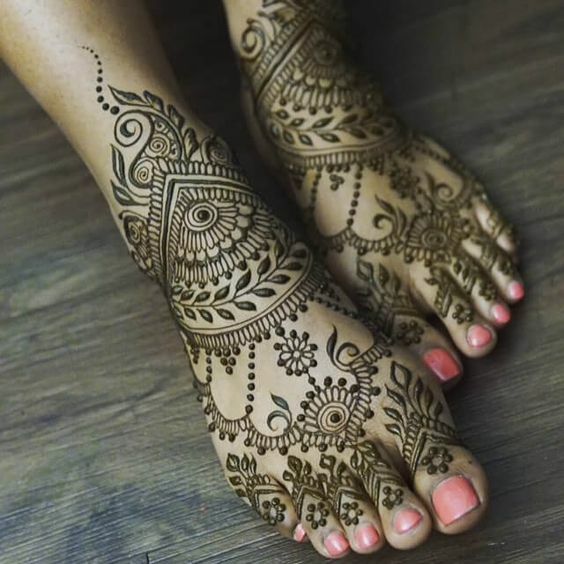 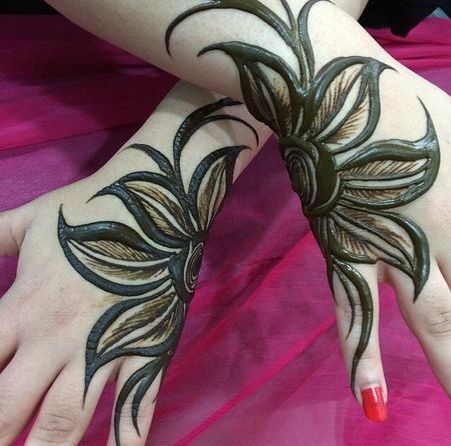 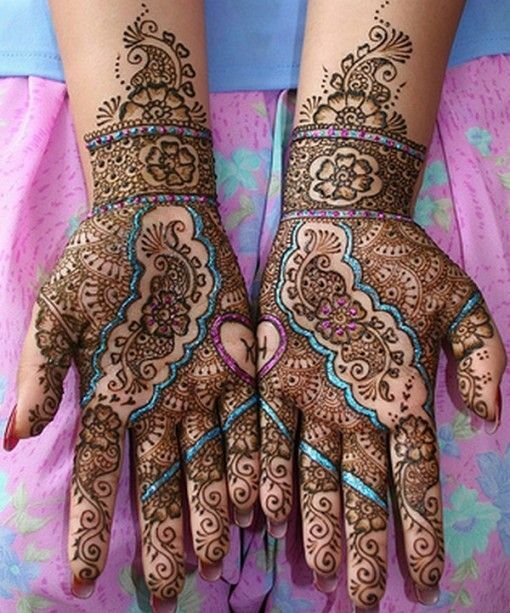 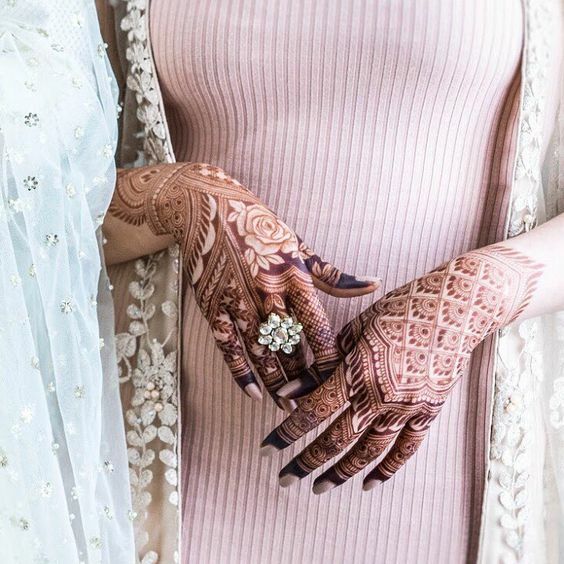 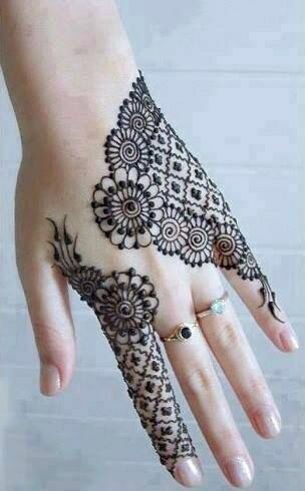 Peacocks are very famous in the mehndi designs and people like to incorporate them in their mehndi designs in various patterns. 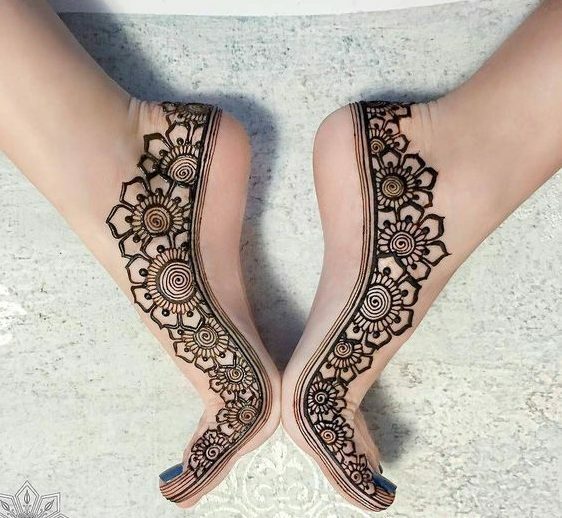 They have an elegance of their own. 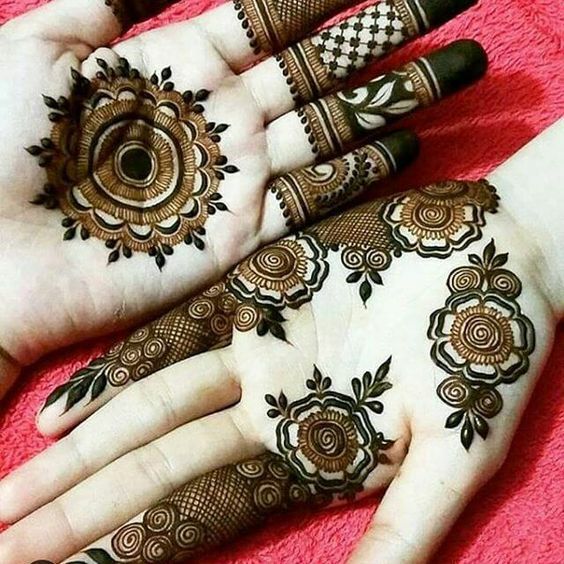 Some girls like really big peacocks designs whereas some prefer tiny designs.